Home Care Cutler Bay FL-Providence Healthcare Services is supporting The Ronald McDonald House by participating in the “Adopt a meal” program. 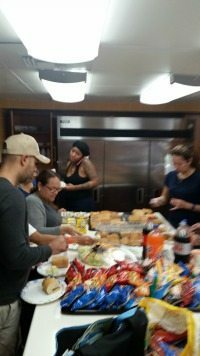 We provide lunch to the residents once a quarter. It is one less worry for these parents to know that there is a meal waiting for them back at “home”.